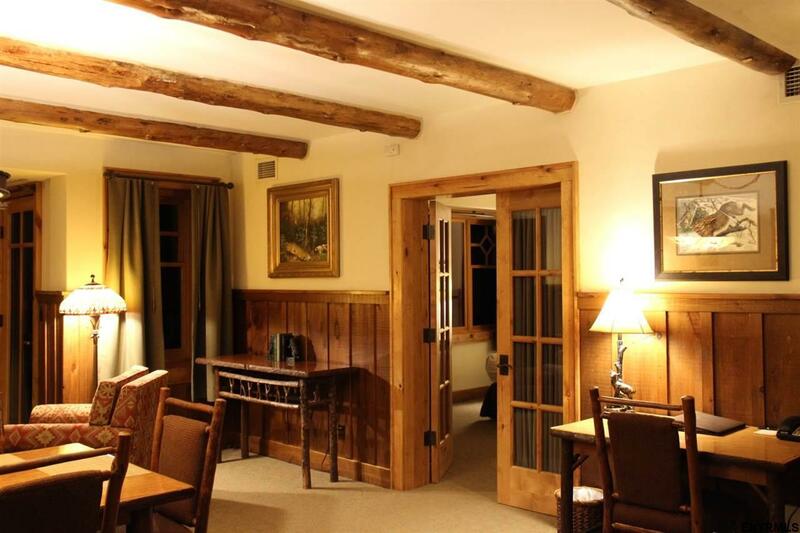 Finally your home away from home in Lake Placid! 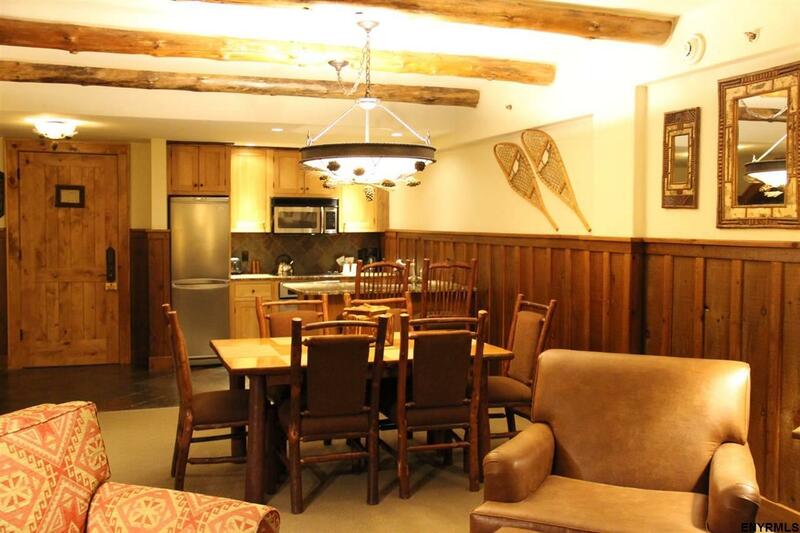 Suite 327 Interval 4 is a private residence in which a buyer would purchase 1/12 deed in The Whiteface Lodge. This 2 story,3 Bed, 3 bath home is fully furnished with lots of amenities available through the HOA. 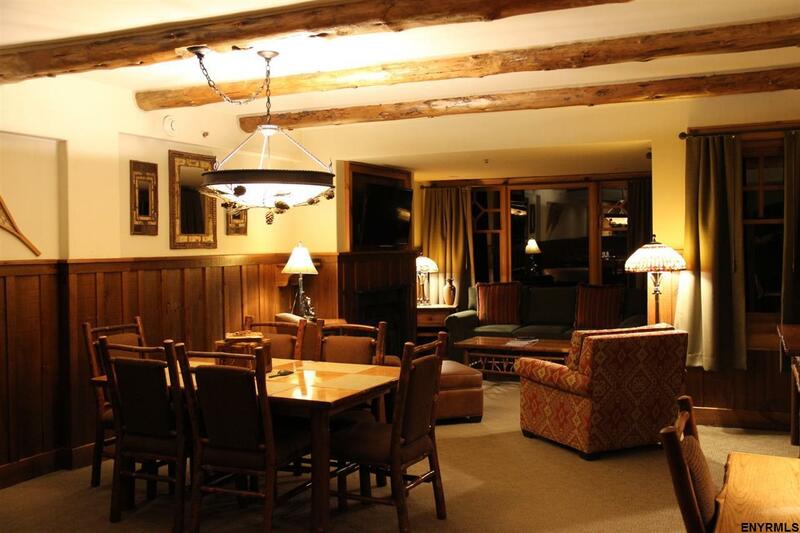 One of the largest suites in the Main Lodge with a 4 season screened porch, 2 fireplaces, full kitchen, great room, wifi! 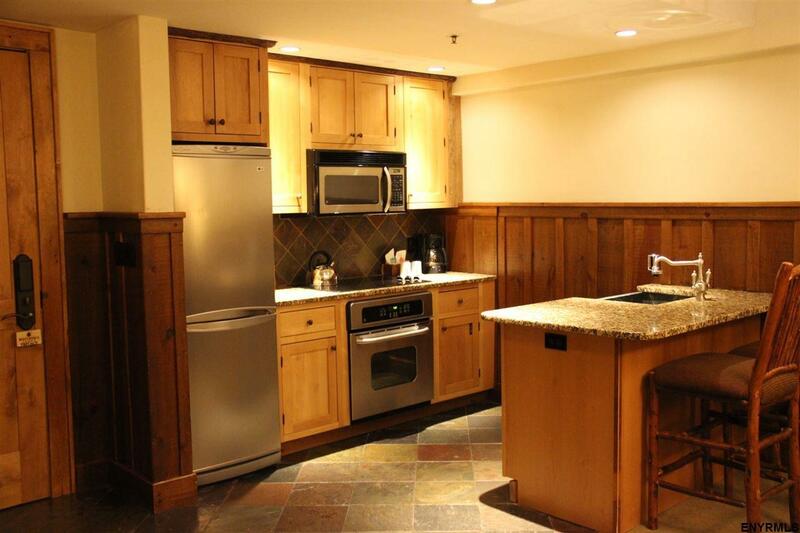 On site are restaurants, spa, tennis courts, in/outdoor pool, movie theater, and Lake Access! Excellent rental. Agent rel. owners. This listing courtesy of Saratoga Select Properties Llc : 518-441-5284.